The Department of Education launched the nationwide 2018 Brigada Eskwela from May 28 to June 2, 2018 with the theme "Pagkakaisa Para sa Handa, Ligtas at Matatag na Paaralan tungo sa Magandang Kinabukasan". Education for the youth is one of the advocacies of Rang-ay Bank and believes that a conducive learning environment is essential to good education. The bank not only endeavors to provide affordable credit to public school teachers but also supports schools through direct involvement in DepEd community programs. In Pudoc Elementary School headed by Principal Benilda Canonizado and located at San Vicente, Ilocos Sur, Vigan Branch celebrated its 14th anniversary by joining the last day of Brigada Eskwela. Vigan Officers and Staff headed by Rowena Rosales, Area Manager for North Branches led the CSR project by donating cleaning materials such as dust bins, dustpans, "walis ting-ting" and "walis tambo". Bank staff also took time to educate the children on how to segregate waste and clean their surroundings. 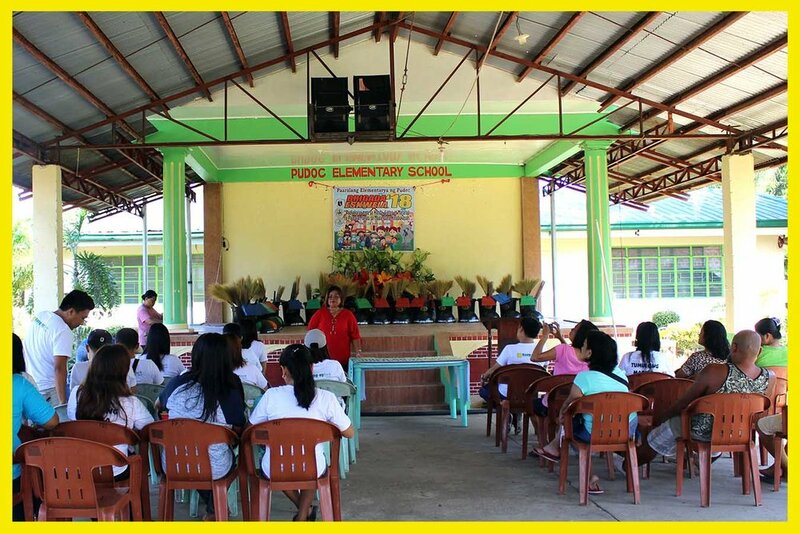 In Balaoan, La Union, the Balaoan Central School headed by Principal Evelyn Valdez was the beneficiary of Balaoan Branch. Rang-ay Balaoan headed by Leah Mantilla donated cash to be used in repainting of classrooms, repairing furniture and for cleaning the school in order to prepare the institution for the coming school year. Candon Branch also supported Brigada Eskwela by giving financial assistance to Dr. Ricardo Gacula Memorial National High School in Candon, Ilocos Sur. The donation will be used in maintaining and repairing of classrooms to ensure that the school is ready and safe for the students before classes open. On hand for the donation was Rang-ay Candon Senior Branch Manager Jennelyn Ancheta. South Central Integrated School headed by Principal Brenda Sabado, located at Tanqui, San Fernando City, La Union was another beneficiary of the bank to be one of the partners of this activity. Rang-ay Bank San Fernando Main Branch provided financial assistance for the expansion and cementing of the school grounds for a more spacious play area for the students. Books and cleaning materials were also donated. Representing the bank was Director Flora Ignacio, Area Manager Central Branches Thelma Evelyn Tabafunda and the bank's Marketing team.